This time of year is an exciting one cinema. It is the time when many of the special cinema event companies announce their new screening programmes. Have you snapped up any tickets yet? If not, do not worry. In this post, I will round up a range of special film events so that you can see just what is on offer and where. Event Cinema - What's On? 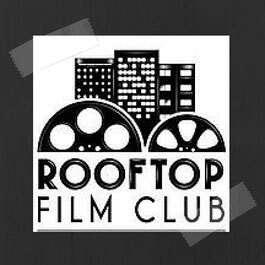 The Rooftop Film Club in London has a number of exciting films planned for London’s more clement spring and summer months. For example, you can go and see the David Bowie classic, Labyrinth on Friday 6th May, Dirty Dancing on Tuesday 10th May, Pulp Fiction on Saturday 14th May or When Harry Met Sally on Tuesday 17th May all at the Bussey Building in Peckham. You can also see Back To The Future on Sunday 8th May, Bladerunner on Monday 9th May or Roman Holiday on Tuesday 10th May at Queen of Hoxton, Shoreditch. 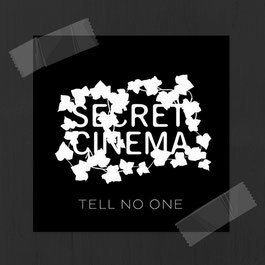 Secret Cinema is back with two new cinema experiences. If you like a bit of zombie action, check out its 28 Days Later event (on until 29th May 2016). Expect a fully immersive, cinematic experience that will bring you into the heart of a post-apocalyptic world. The event runs for five hours. As well as a themed screening of the film, the audience is taken into a fictional world, with actors, sets and interactive experiences that will give you the chance to live the horror for real. Tickets cost approximately £40-£130 each. In addition, Secret Cinema is screening Dirty Dancing this July. This 360-degree immersive world in a secret outdoor location recreates Max Kellerman’s famous holiday resort where nobody puts Baby in the corner. 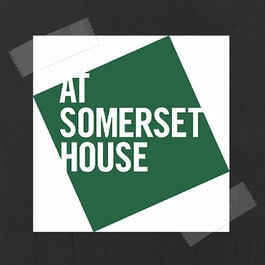 Somerset House is about to announce its programme of open-air cinema events, which take place over 14 nights in August. The films are presented in its magnificent 18th century courtyard on a giant screen with full surround sound. Meanwhile, Somerset House has also announced an exciting new exhibition inspired by the work of Stanley Kubrick. From 30th June to 29th August, a host of contemporary artists, filmmakers and musicians are all showcasing works inspired by the legendary director. The exhibition is supported by artist Christiane Kubrick, the director’s wife of 41 years, (who will be painting a new piece especially for the show), and Jan Harlan, Kubrick’s Executive Producer for 28 years. 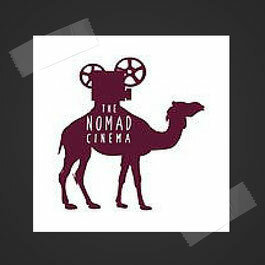 The Nomad Cinema is screening Juno on Sunday 22nd May. Meanwhile, the cinema events company is also screening The Social Network on Sunday 3rd July. Both events will take place at the Hoxton Hotel. Subscribe To 500 Days Of Film For More Cinema Event News! 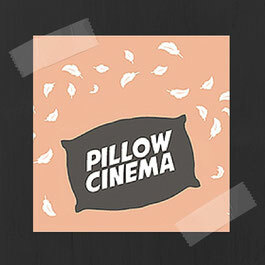 Pillow Cinema has been busy with a crowdfunding scheme to revive a long lost cinema in Hackney. The snuggly cinema events company is set to announce more movie screenings very soon! The Luna Cinema has just released details of its comprehensive outdoor film events programme. At various venues, the company will screen films such as Jaws, The Princess Bride, Pretty Woman, Casablanca, Aliens and The Goonies. 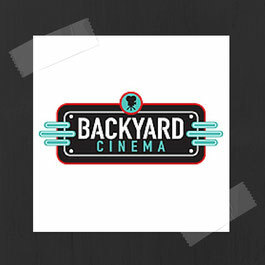 Backyard Cinema is a company to keep an eye on as it organises wonderfully atmospheric cinema events. For example, its Romeo + Juliet screenings have just sold out. I so wanted to go to one of these shows as the venue (St Mary’s Church, Wyndham Place, London) looks stunning and the film is accompanied by a live choir. The Royal Albert Hall is also a venue to watch for its special film nights. I recently went to see Raiders Of The Lost Ark Live! It was a fantastic cinema experience and I am looking forward to going back in November to watch Jurassic Park. 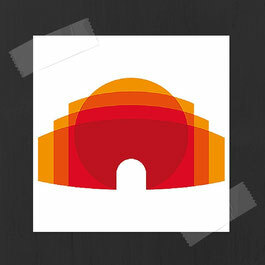 The Royal Albert Hall are also screening Gladiator in May, a John Williams Celebration in October and ET in December. Feed Me Films will soon come to the end of its Bond Brunches season with Goldfinger on Saturday 30th April. Included in your ticket is your choice of brunch, a welcome Bloody Mary, a special cocktail, a secret 007 treat, live Bond music and a gambling lesson. 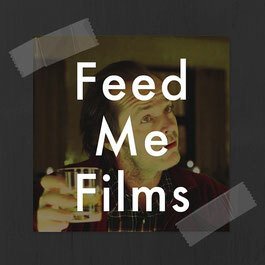 This company is well worth watching for when it announces it next programme of foodie cinema events. 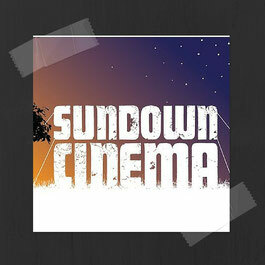 Sundown Cinema has a great outdoor film programme at a variety of venues this summer. For example, the company is screening Inside Out at Putteridge Bury in Luton on Friday 5th August, Dirty Dancing on Tuesday 16th August at Hitchin Lavender and Star Wars - The Force Awakens on Saturday 27th August at Luton Hoo. It is always worth keeping an eye on the BFI. It hosts some wonderful events at its Southbank venue in London. These events range from film previews to retrospectives. 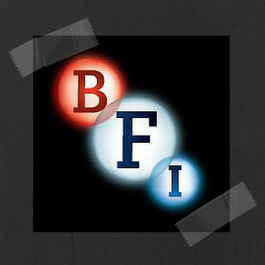 The BFI also screens films with additional intros, Q&As and discussions from cast or filmmakers. For example, on 28th April, the BFI will screen Richard III with a live Q&A with Sir Ian McKellen. In addition, I am excited about the BFI's forthcoming Steven Spielberg season! What Event Do You Fancy? Are there any film events from this list that you fancy? I know that I would love to go to all of them! I would love to know if you have been (or are planning to go) to any of these cinema specials. Do let me know by leaving me a comment in the box below! I have watched Les Mis at the Luna Cinema, Hampton Court. It was a great experience - mostly dry with a silent hum of singing all the way through. 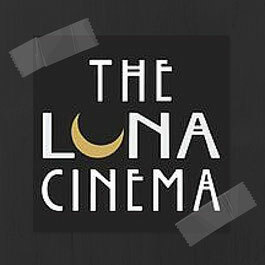 Hope to do another Luna cinema and would love to do a drive in cinema event too!